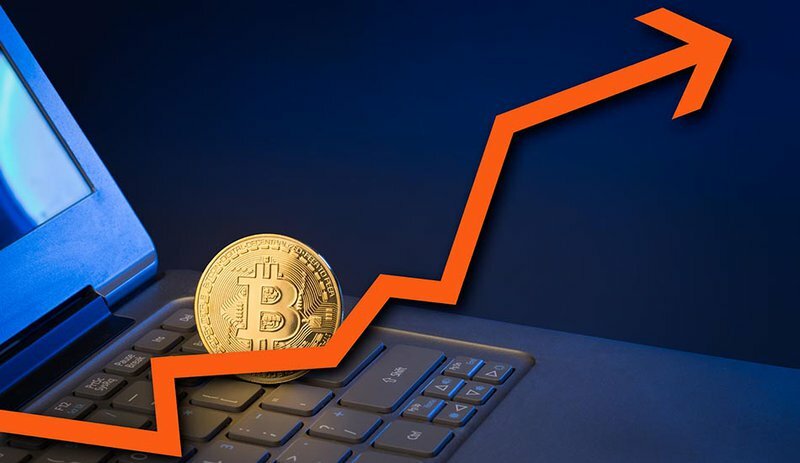 The bitcoin market has been getting chopped to pieces for weeks as the market has faked up, faked down, consolidated and routinely stopped out traders. Last week, we discussed a potential large move due to a consolidated symmetrical triangle. However, the breakout failed to garner any momentum and ultimately flopped as the move upward quickly died down and ultimately reversed. Over Thanksgiving, the parabolic trend that was previously governing much of the three-year bull market broke upward as the market’s parabolic movement accelerated aggressively upward. Since the break to the top of the parabolic envelope, the market has been on shaky ground where, at one point, it even did a massive 50% retracement. Since that aggressive retracement, the market has yet to fully recover and resume any semblance of a bullish continuation. Currently, the once-supportive parabolic curve is now proving to be a point of resistance as the market has made several tests of the upper resistance. To date, this marks the fifth test of the parabolic trend. This time, however, we are testing it from the bottom of the parabola. Previous tests from the top side of the parabola were swiftly rejected causing very little market activity to take place below the parabolic trend. It seems, yet again, bitcoin is at a crossroads as it decides if the upper parabolic resistance is too strong to resume an uptrend. Choppy market conditions have led bitcoin to test the parabolic support — a previous guiding trend for the last three years. A failure to break the upper parabolic resistance may cause a test of lower values. Support will be found at the lower ranges of the trading range and along the linear and parabolic trend lines.